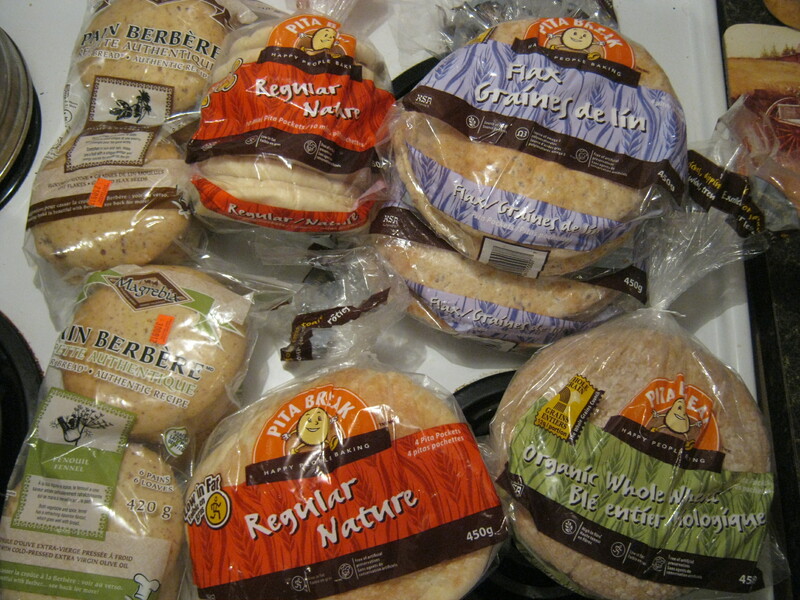 I found all this bread in the garbage bins behind a nearby organic store around ten days ago. It was all “expired” but it was all perfectly fine. I took it home and threw it in the freezer. My roommates and I have been de-thawing it and eating it ever since. I think “dumpster diving” is great for a lot of reasons. It reduces waste, which in turn reduces the need to produce (and consume) new products. It fills bellies that otherwise might not be filled. Also: free food! The world’s constantly evolving and hopefully one day dumpster diving won’t be a thing anymore. I think as more and more people become aware of the issue things will change for the better and a more efficient system of food distribution will emerge. In the meantime, however, there is a lot of food going to waste in dumpsters across the world, so I’ve begun work on a map that indicates the location of dumpsters that consistently produce good food (and other things too – second hand store dumpsters are often good for housewares). I think a lot of people are interested in dumpster diving but don’t know where to go, how to do it, or are afraid to try. My hope is that this map will encourage dumpster diving and help to normalize the act itself. Good stuff. It’s great to see the growth and evolution of your ideas. I love this idea. I wish I loved in Montreal so that I could visit some of your haunts. In the meantime, I will keep pulling things out of the trash in my area.